I have this collection of empty glass jars under my sink. 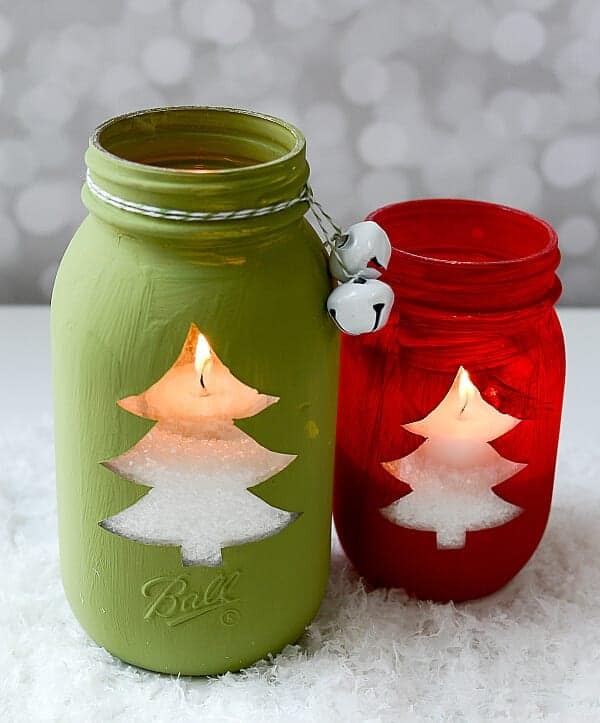 It’s a culmination of pickle jars and mason jars that I’ve held onto, thinking I’ll find a use for them one day. The small collection started after I hosted a baby shower where I used the empty jars for a game and table decor. Now, they are sitting under my sink serving no purpose. But not anymore! I’ve discovered this cool food trend that I’m probably slow to get on board with, but it’s one that I think is so clever! Mason jar meals. 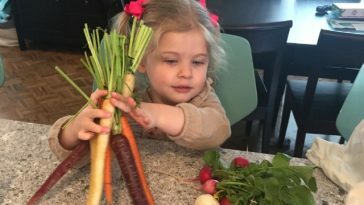 These have been making their way around the internet, inspiring crafty moms and on-the-go professionals to get creative with their meals. 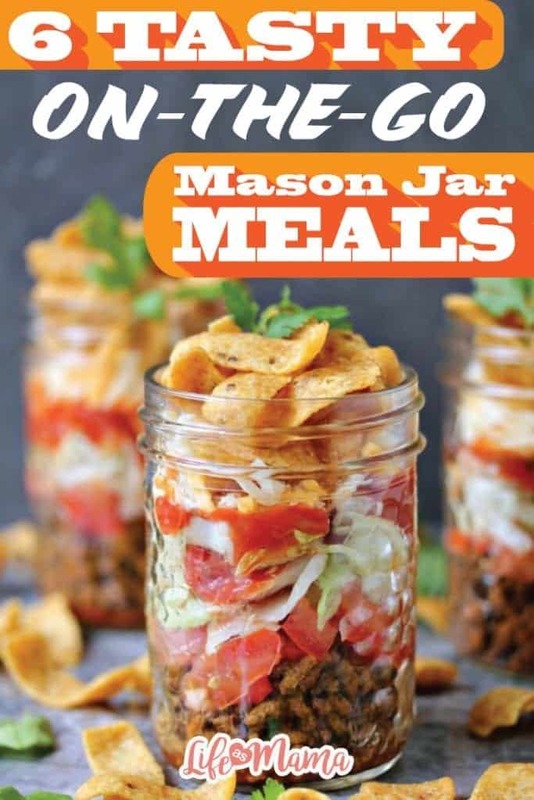 Whether you want a fun way to take your lunch to the office, give your kids a snack that doesn’t require a plate, or just be like one of the cool moms, these mason jar meals are easy to put together and lots of fun to eat! I don’t eat chips very often, but every now and then, I’ll get a craving. (Mostly if I’m standing in line somewhere and I hear the bag calling my name.) Fritos are one of the chips that I like, and I especially love dipping them in Mexican style food. 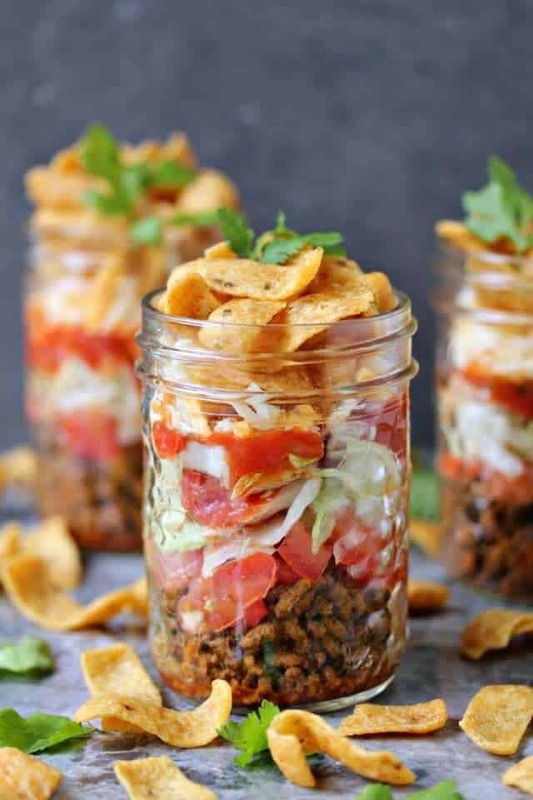 This easy to tote taco salad looks delish, and I would definitely get my Fritos fill with this. Don’t go all out for taco Tuesday this week. 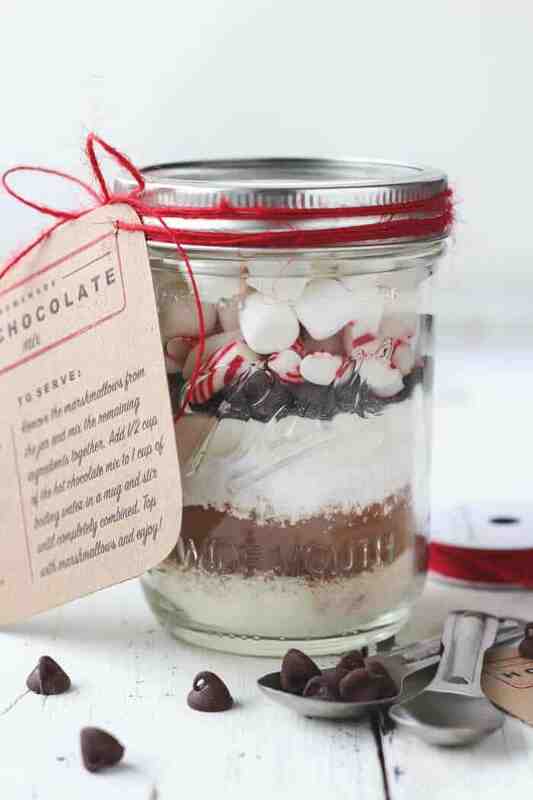 Just toss all the ingredients into a mason jar! Stop by Cravings of a Lunatic for ideas on which ingredients to add to your Fritos taco salad. Talk about easy peasy- this fruit and feta salad would make a great afternoon snack to enjoy at your desk. Or, what a cute idea for packing a salad for a picnic! 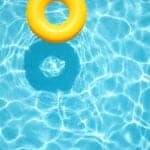 (Perfect for the 4th of July with the red, white and blue colors!) 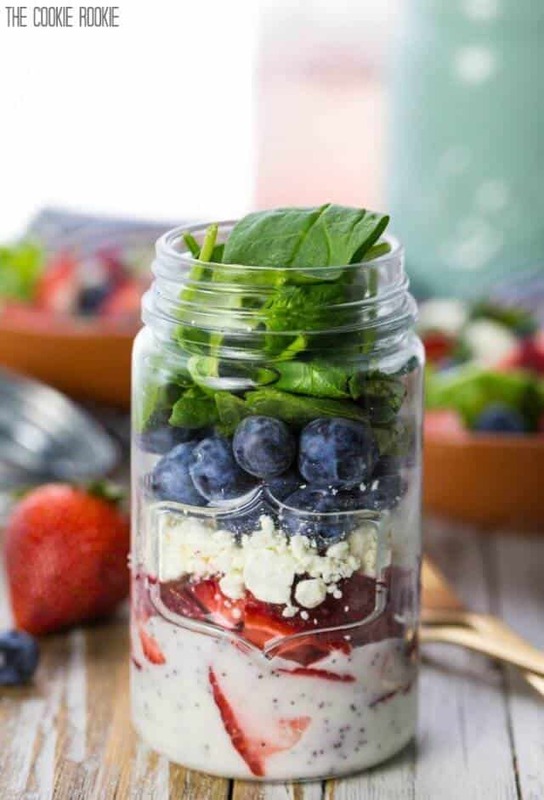 Just toss strawberries and blueberries, feta cheese and salad dressing in a mason jar, and you’ve got a simple way to get one of your daily fruit servings. Head over to The Cookie Rookie, where you’ll find more patriotic food ideas. Living in the south, I know a thing or two about cornbread. Well, I know it’s yummy, at least. And chili makes a great meal for cold fall or winter nights. 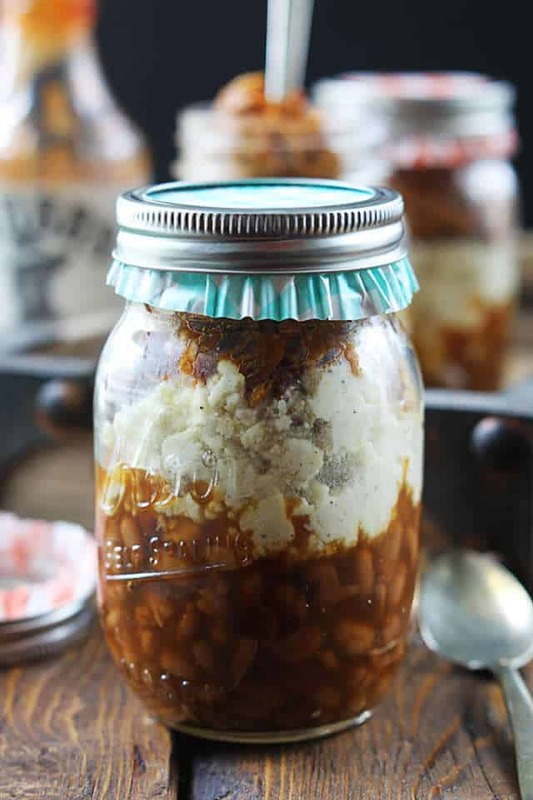 So, I think this mason jar meal would be great to make on a cold night when you’ve got somewhere to be. Maybe a dance recital, or a sports tournament. 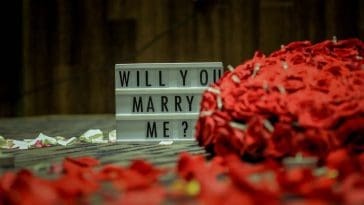 Make just before you have to leave, and eat on your way to the event. You won’t have to come home and do dishes, and your family will still get dinner in a jiffy! 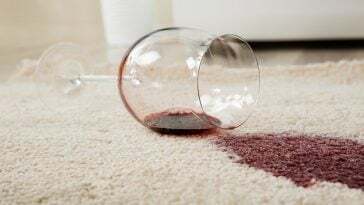 Get the full list of ingredients and prep instructions on Delish. I can count on one finger the number of times I’ve attempted to make lasagna. Actually, that might even be stretching it. It’s no secret that I’m a bit of a novice in the kitchen, and lasagna is just too complicated for me. 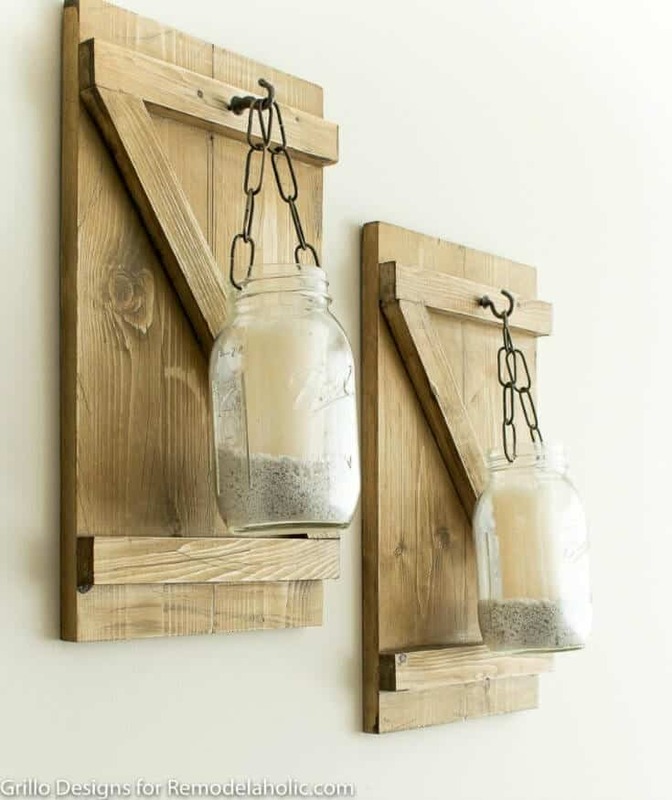 But this mason jar version actually seems manageable. I’m sure my kids would try it just because they’d get to eat it from a jar. Whatever works! If they don’t like it, they can just toss the whole thing in the trash, and I won’t have to rinse their plates with my tears. You’ll find the complete tutorial for putting this meal together from STL Cooks. This mason jar meal needs to be made the night before you enjoy it, so it’s a good choice on a morning when you don’t have time to make breakfast. 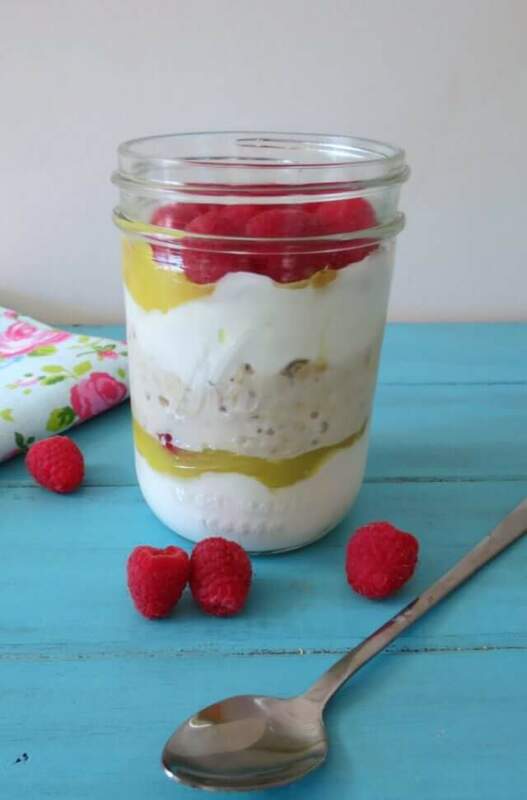 It’s mostly healthy, with raspberries, Greek yogurt, and oatmeal, but it also uses lemon pie filling. Hey- pie for breakfast is totally fine when you’re a hard working mama who needs a little sweetness in her day! Get more recipes for side dishes, entrees and desserts at Peanut Butter & Peppers. Another popular food in the south is barbecue. And I love the idea of having a BBQ picnic. 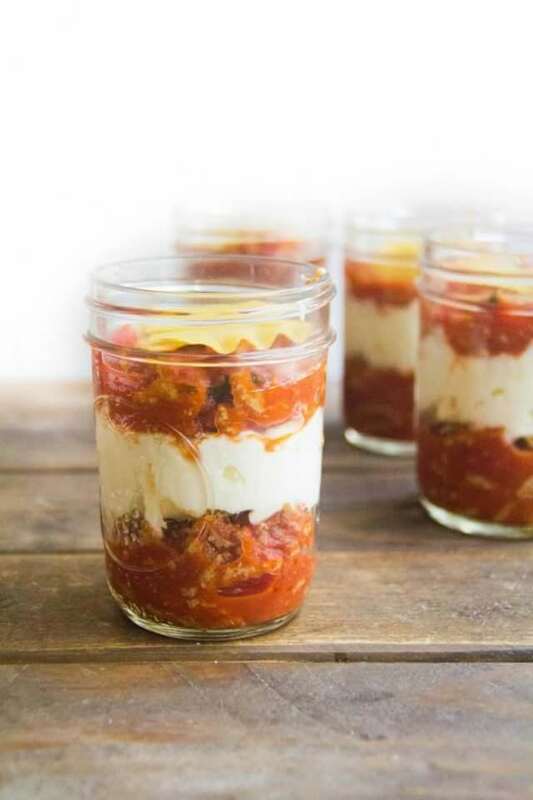 These parfaits would be a lot of fun to make and pack up for a family lunch or dinner. 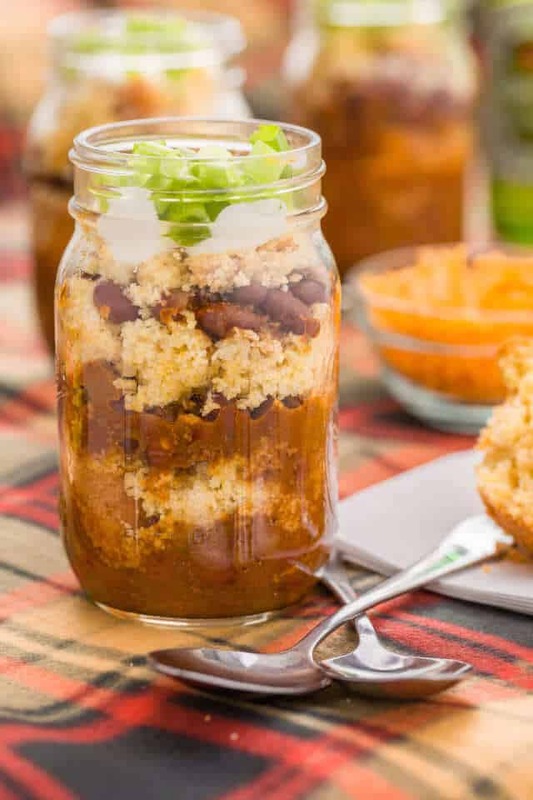 You’ll need to devote a bit of time to preparing the food, but you can easily pack up the leftovers in more mason jars to reheat the next day too! Check out more family-friendly recipes by visiting Creme de la Crumb.